Hier dargestellte Bilder sind Eigentum der jeweiligen Rechteinhaber. Sie sind ausschließlich zum Zwecke der Rezension und der Promotion dargestellt. 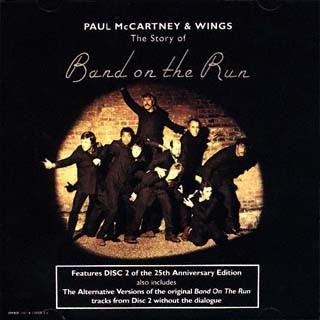 Produced by Paul McCartney and Eddy Pumer. 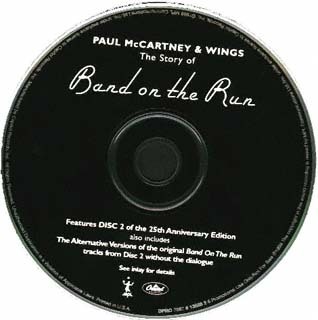 All tracks composed by Paul and Linda McCartney except "No Words" by Paul McCartney and Denny Laine. 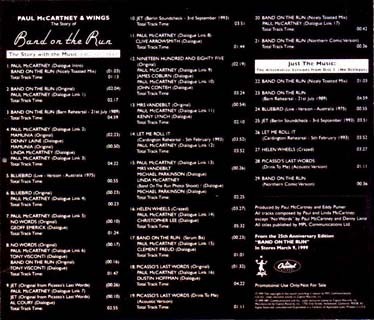 All titles published by MPL Communications Ltd.
From the 25th Anniversary Edition "BAND ON THE RUN"
In Stores March 9, 1999. Many thanks to Naguib Tahan for the scans!